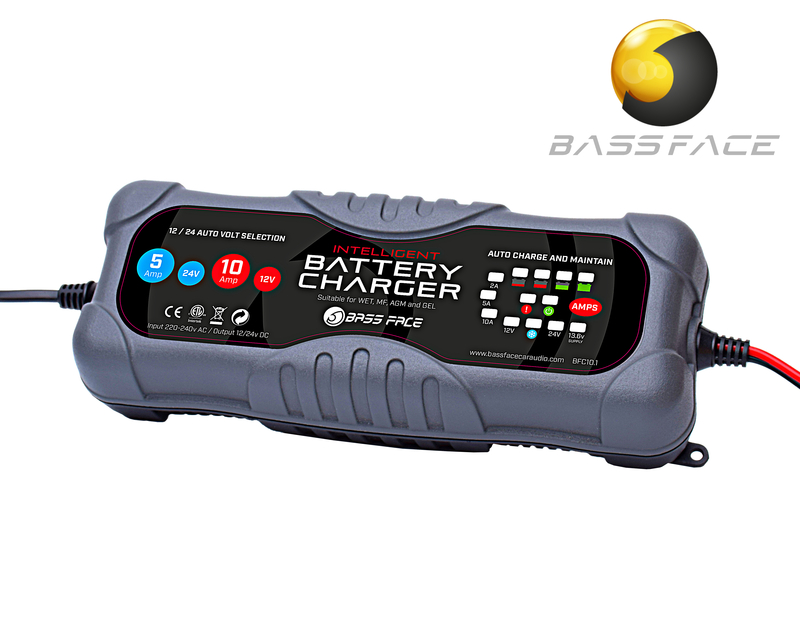 Introducing the Bassface range of battery charger/conditioners. Packed full of developments and useful features such as fully automatic operation, long 5m cables, helpful storage bag and a choice of crocodial clips these are the intelligent choice. Available soon!